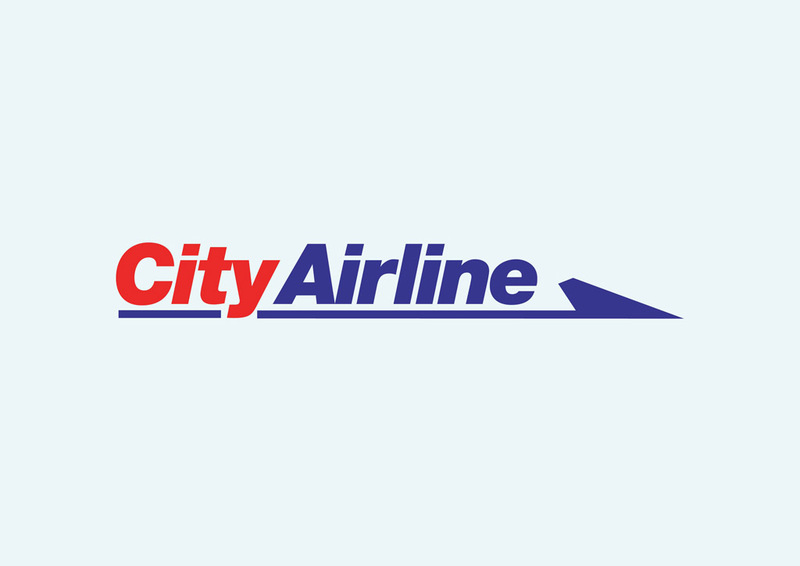 City Airline vector logo. City Airline is a Swedish regional airline based at Gothenburg-Landvetter Airport. City Airline is private-owned by Investment AB Janus of Gothenburg , a wholly Swedish group. It currently employs about 200 people. City Airline started its own regional services in 2001. Logo is the copyright of the respective owner.